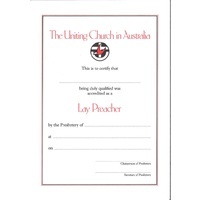 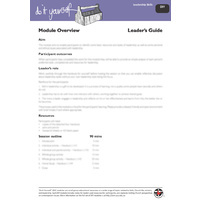 This module aims to outline the key aspects of the Uniting Churchƒ? 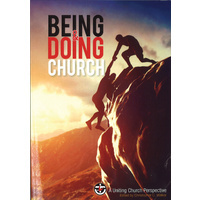 ?s hopes for the ministry and role of the Church Council. 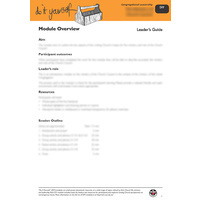 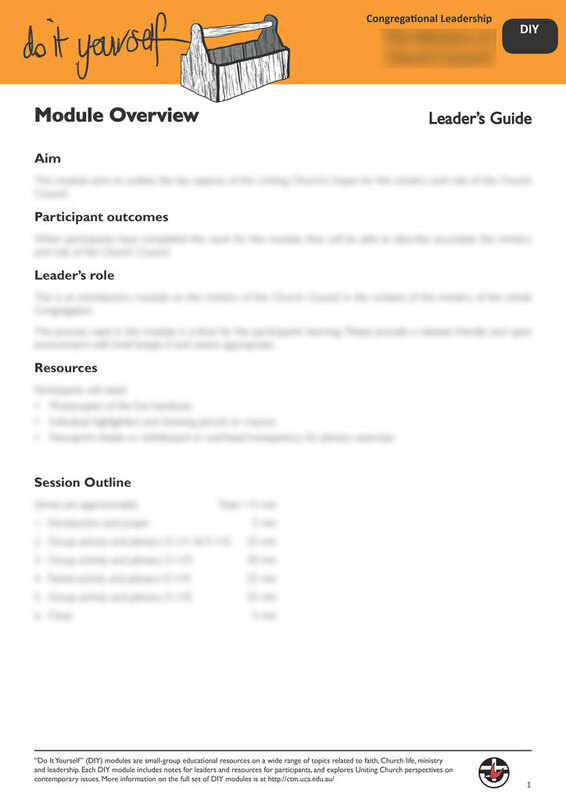 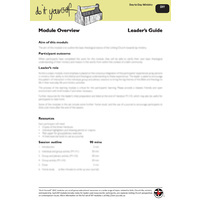 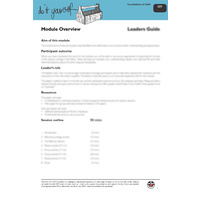 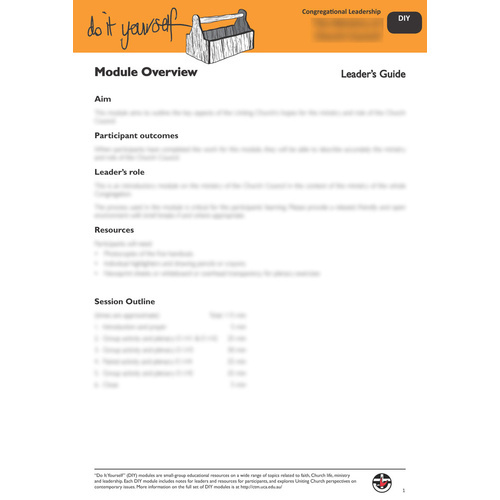 When participants have completed the work for this module, they will be able to describe accurately the ministry and role of the Church Council.